Counties and cities are relying on the age old honor system to combat Federal Policies designed to curtail their power. 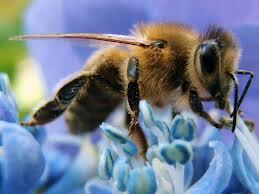 Lowe’s announces that it will phase out the sale of pesticides that are associated with killing bees. 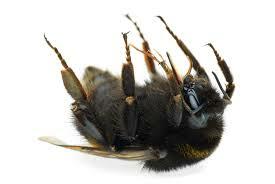 State of Oregon bans bee-killing insecticides. Oregon has taken the pro-active step and banned four different types of bee-killing insecticides, including imidacloprid, clothianidin, thiamethoxam and dinotefura. Consumer demand changes Home Depot’s pesticide labeling policy. 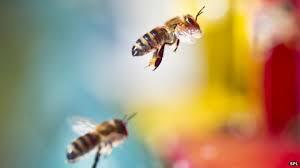 New Study reveals impact of Glyphosate on Bees. 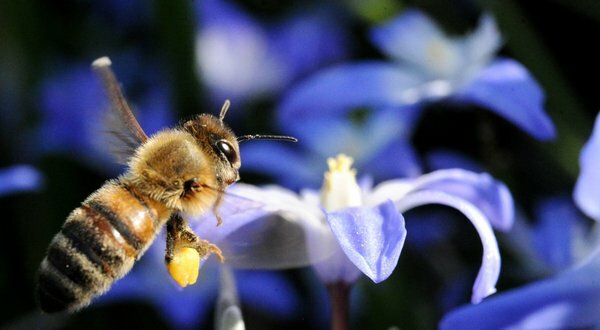 Minnesota city becomes the first in the state to ban neonicotinoids, passing a bee-safe resolution. Earthjustice files writ petition in California Superior Court for the County of Alameda, challenging neonicotinoid pesticides. 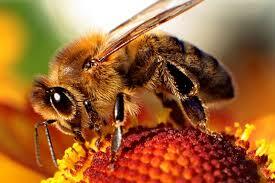 Syngenta sues European Commission over Pesticide ban; denies killing bees.